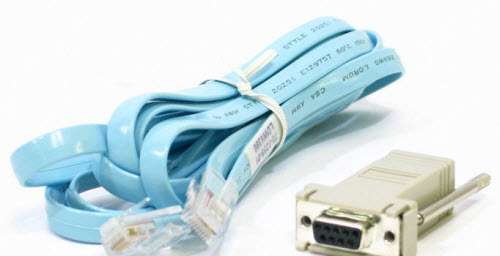 Once you have the router, switch, or firewall physically connected with the right cable & adaptor, you need to use your terminal emulator to communicate with the console port. 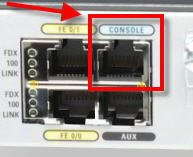 For more information on that topic, I recommend this article on how to use Hyperterminal to connect to your Cisco router. 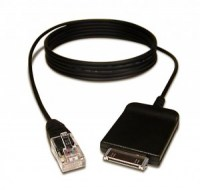 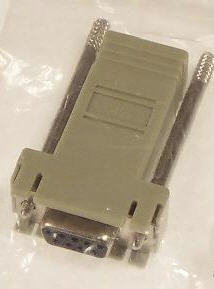 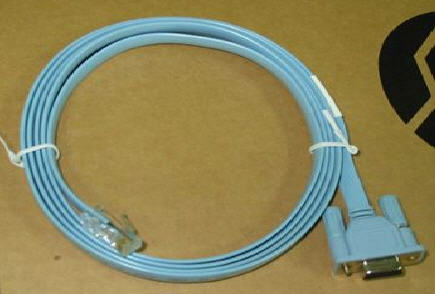 Cisco cables, including DTE Serial Cables, for connecting your Router to a DTE (Data Terminal Equipment); DCE Serial Cables, for connecting your Router to a DCE (Data Communications Equipment); DTE Smart Serial Cables, for connecting your Router to a DTE (Data Terminal Equipment); DCE Smart Serial Cables, for connecting your Router to a DCE (Data Communications Equipment); Aironet Cables, related to Cisco’s Aironet product range, including; Antenna extension, Low Loss cables, etc.